Has a strong desire for power since childhood. All the while waiting for the day she becomes the grand princess beside Grand Prince Suyang. Queen Junghee who can understand the inner thoughts of others despite illiterate. Although she is very wary of Queen Insoo, but she is also very dependent on her. 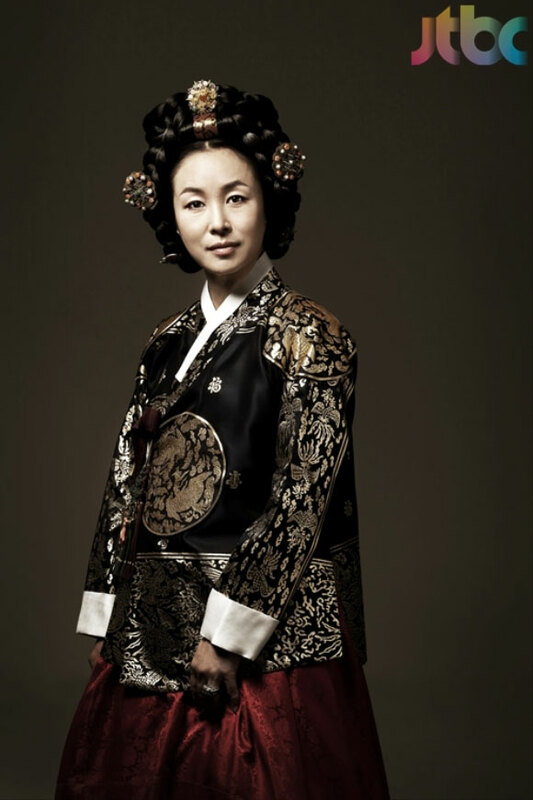 She, the first Korean princess, is very painful watching husband and daughter-in-law engage in power struggle. Has a strong desire for power. After the coup d’etat in October 1453, he effectively controls the whole country. In the end, he gets rid of the young King Danjong to ascend the throne. Although he trusts daughter-in-law Queen Insoo, but later cannot ignore her ambition of casting greedy eyes on high position. The only person in the drama that does not have desire on power. 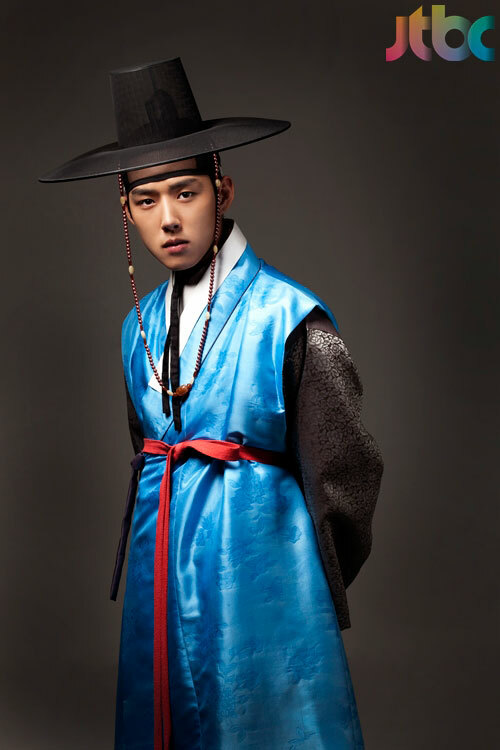 Tall, very warm hearted, fall in love with Queen Insoo at first sight. Just want to live peacefully and ordinarily with Queen Insoo. Although he knows what kind of husband Queen Insoo wants, but he thinks that he is unable to achieve what she wants.